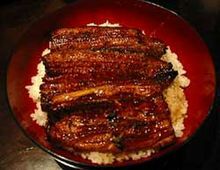 We do carry frozen Unagi (barbecued eel) ready to use for sushi or other recipes. It’s a tasty, savory treat. 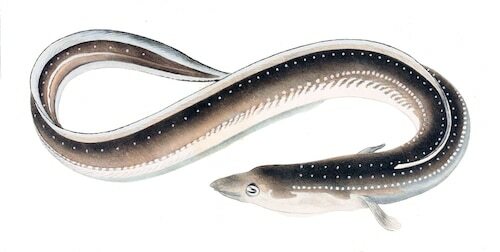 Unagi is a classic sushi option, though in can be incorporated into other menu items. Unagi is a savory and delicious way to eat seafood – although some people may be put off at the thought of eel… they’ll be pleasantly surprised! Check in with your Santa Monica Seafood Sales rep if you have customers in search of this product.